Residential fire training structures can provide a wide range of props to simulate the challenges you will face answering calls to residential structures. The area your department is responsible for protecting is made up of many different kinds of structures. We can design, build and outfit a wide range of props to simulate the challenges you will face answering calls to residential structures. 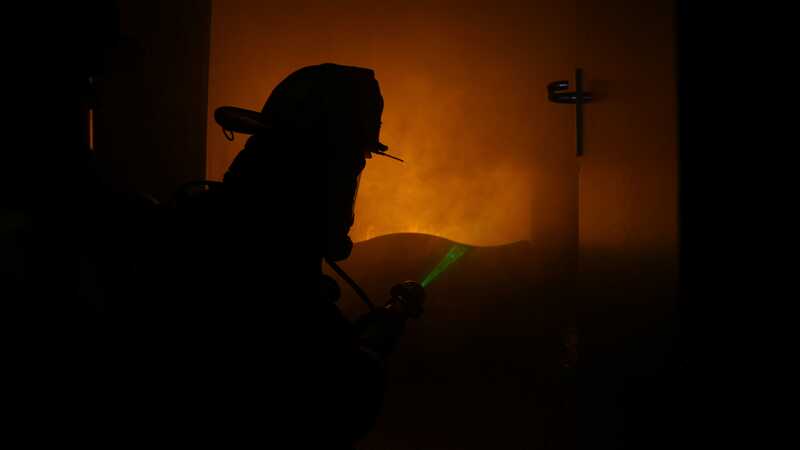 The firefighting training you provide your crew is only as effective as the scenarios you can offer. Make sure that you can give your team the most realistic props possible with LION. 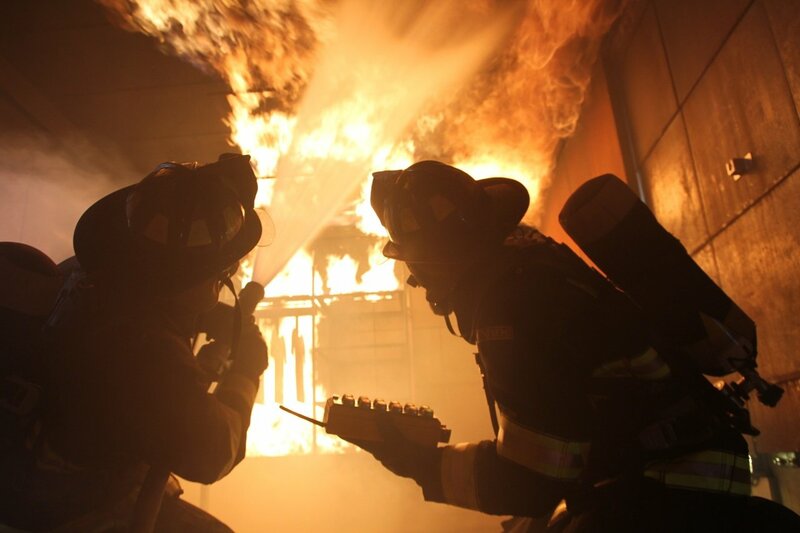 LION provides all the tools necessary to train both new and advanced firefighters on sizing up structures, initial fire attack, fire behavior, ventilation, water supply, hose stream application, search and rescue, firefighter survival, and FAST. While training towers come to mind most frequently when discussing structural firefighting, LION has designed mobile units and containers to accomplish the same training objectives. Fires can include backdrafts, flashovers, rollovers, furniture fires such as couch and bed fires, and computer fires. LION is capable of designing, constructing, and outfitting a wide range of typical structures. Past projects include buildings designed to represent a suburban home, an urban apartment complex, an office park and even commercial buildings. 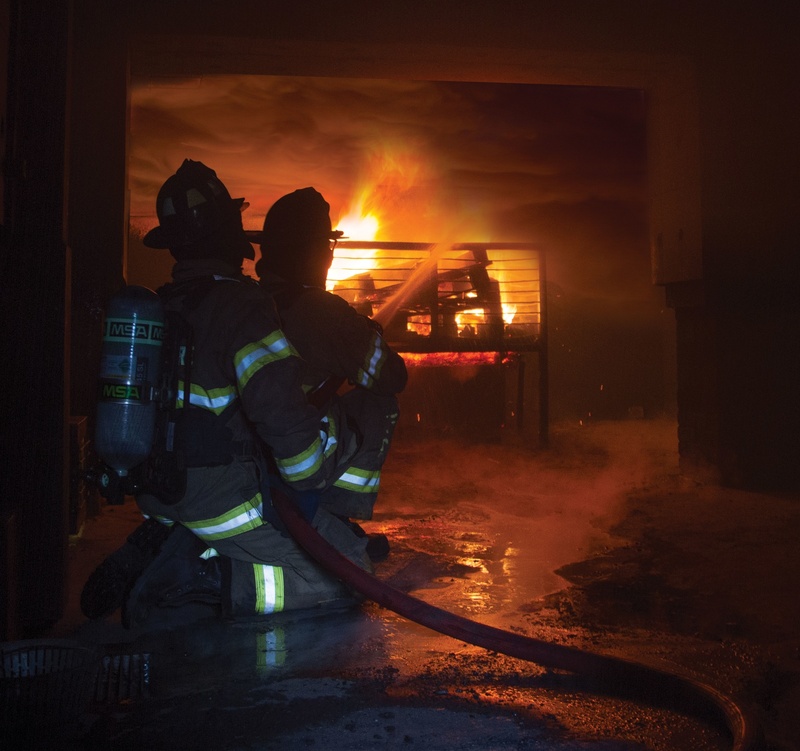 Smart Class A Fire Technology features dual combustion technology to create fire using both gas and wood to allow firefighters to controllably burn real wood in their training scenarios without worrying about the environmental effects.